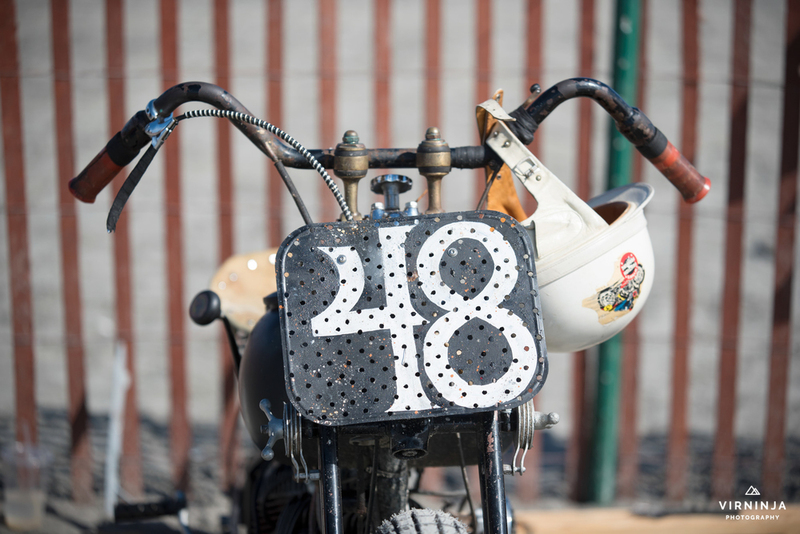 This amazing lady rides, wrenches & even recently rebuilt her own harley, which was the subject of a very popular video by her other half to be , Jay Cagney (See further down our blog feed for the full vid). Amongst her many talents (including teaming up with Babes Ride out to bring the event to the east coast) she is one of the most amazing photographers we know. 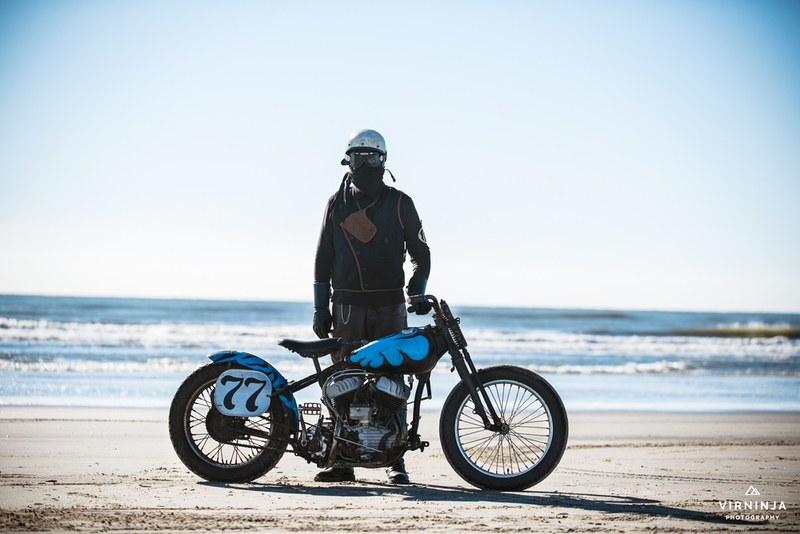 Her latest series is from the famous Race of Gentlemen held in Wildwood NJ - a beachfront vintage motorcycle & car race that celebrates the era of American racing heritage of a by gone era. 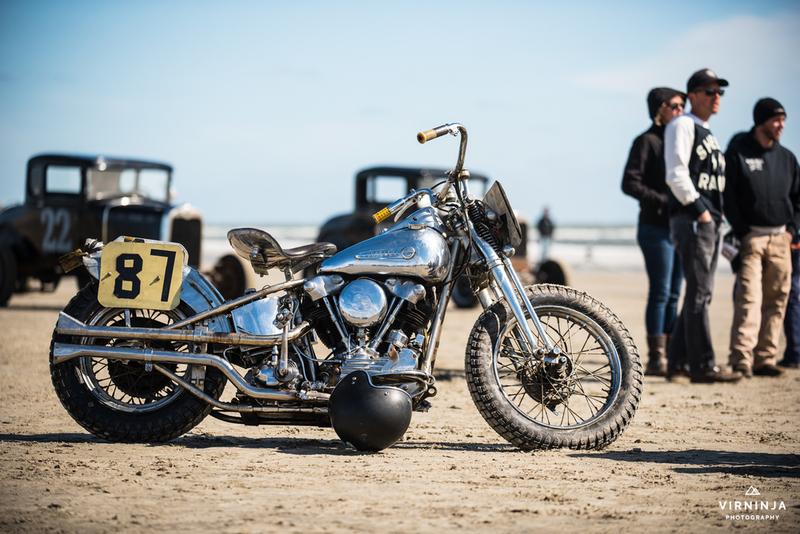 Although called the race of gentlemen our faves are the images of Brittany Olsen of 20th century Racing & Jen Sheets battling it out on their vintage Harleys. 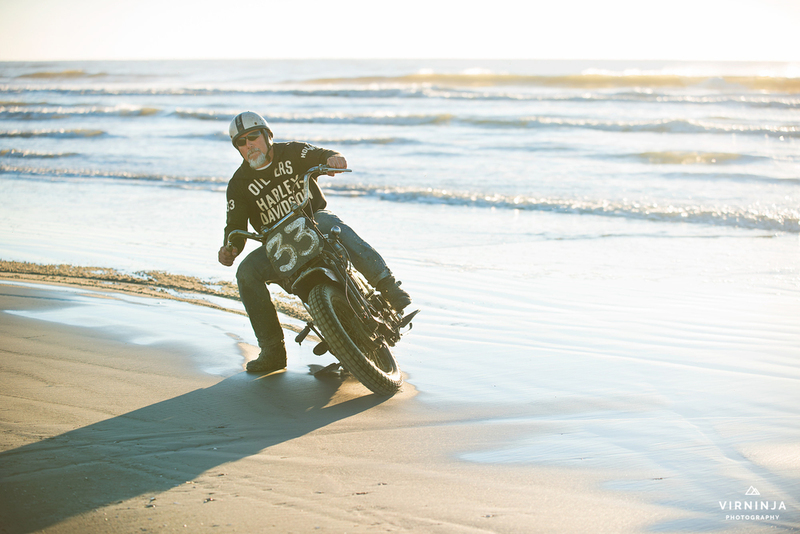 Not a race for the faint hearted .... Have you ever tried to race on sand?! Let alone on bikes a good few decades older than you are! Virginia's photographs never fail to put a smile on our faces & make us dream about getting out & having fun on our bikes ..... and surely thats what its all about isn't it?